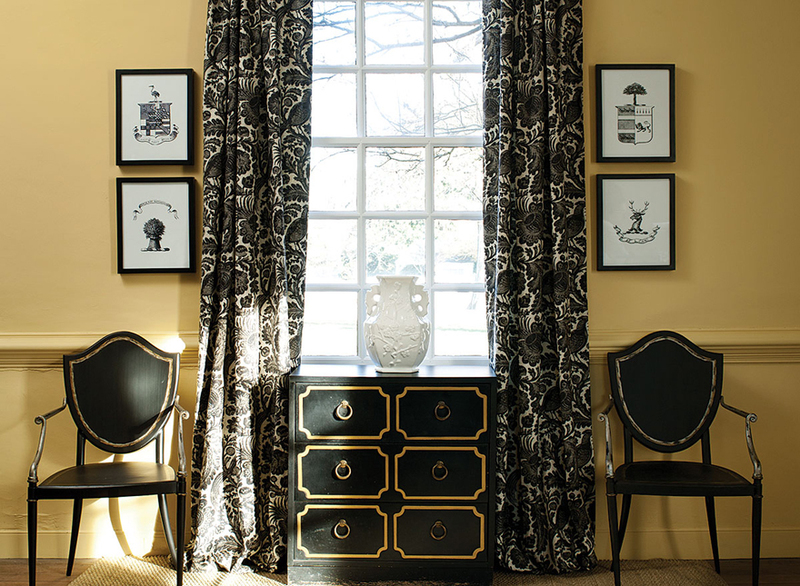 Red Star is pleased to carry the Benjamin Moore WILLIAMSBURG Collection of American paints. These authentic, historic American colors have been derived from classic American design. Based on original pigments rooted in colonial American soil more than two centuries ago, WILLIAMSBURG's curators have re-created this rich, authentic palette for those of you seeking traditional colors to marry with traditional architectural forms that are present in many homes in our area. Now Red Star and Benjamin Moore delivers it in state-of-the-art interior and exterior finishes—from rich velvety flat to the highest-gloss. Timeless colors that are historic, contemporary, versatile, and pleasing as ever. For more information visit our Montclair store to see the very rich array of colors that are WILLIAMSBURG, and talk to Joe, Rich or Ryan about which may work best for your home. 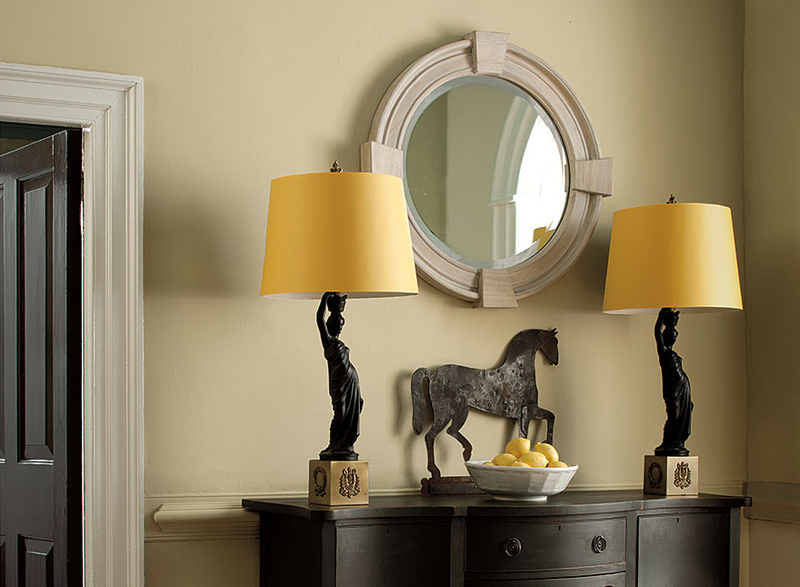 Have a look at Williamsburg paints in action for some Colonial Room inspiration!